We talk about it a lot, and you know it's important. You want it. You need it. You gotta have it! But how do you go about finding the system that's right for you? Truthfully, there's no simple answer to that question: choosing a Visitor Management system is one of the more difficult ID/security-related purchases an organization can make because each system is unique to the site at which it's installed. Basically, there's no "one size fits all" solution when it comes to Visitor Management. And because there are a ton of different options to choose from, finding the right one can be tricky. However, there are several key questions you can ask that will help you zero in on the perfect Visitor Management system for your needs. Asking yourself certain questions about what you need from a system and about how certain aspects of your site operate will eliminate some options while elevating others to the top of the pile. The result? The perfect Visitor Management system for you. The specific reasons why an organization chooses to adopt a Visitor Management system vary from site to site, but the overarching reason is the same across the board: Visitor Management is added in order to solve a problem. The problem being solved could be obvious, like enhancing security site-wide after a violent incident. 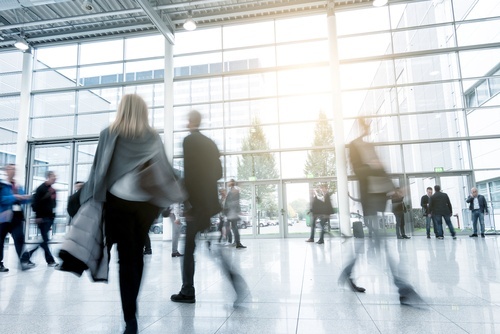 It could also be a more subtle, behind-the-scenes problem, like a facilities manager choosing to add Visitor Management to better analyze the number of guests his or her building sees on a given day. Regardless of the impetus, Visitor Management systems aren't usually installed for no reason whatsoever; something is driving the adoption. 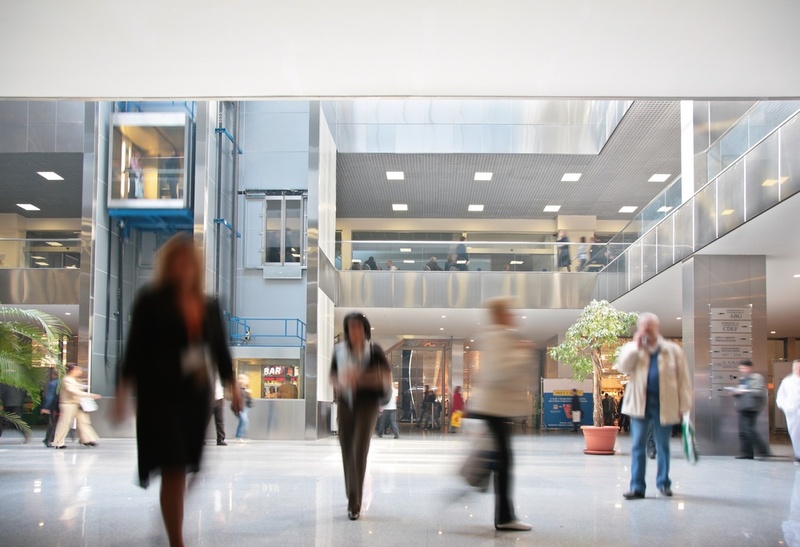 The good news is that today's electronic Visitor Management systems are versatile and powerful enough to solve a wide variety of problems, from logistical issues to security concerns. We've used Visitor Management to solve a number of problems for our customers. For most organizations, the impetus for adding Visitor Management to a site is pretty obvious: the organization would like to boost site security. 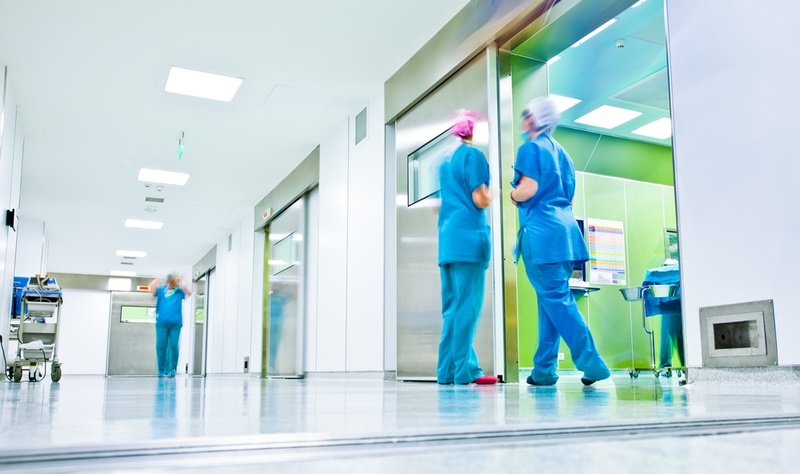 A Visitor Management solution increases safety as soon as it's installed, serving as a way of preventing unauthorized guests from gaining access to a site. Visitor Management systems also go a step further by deterring potential troublemakers from even attempting to gain access. 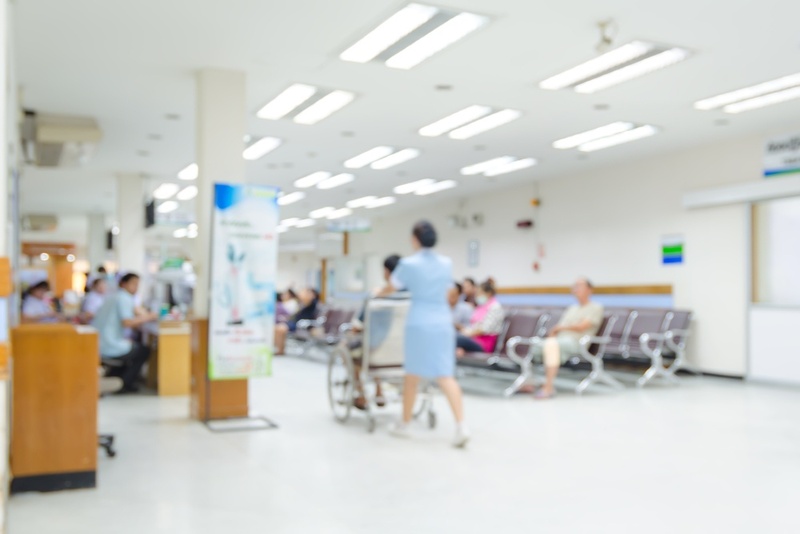 While increased safety is the focus, installing a Visitor Management system at your site also comes with a number of tangential benefits that are often overlooked by the average consumer. 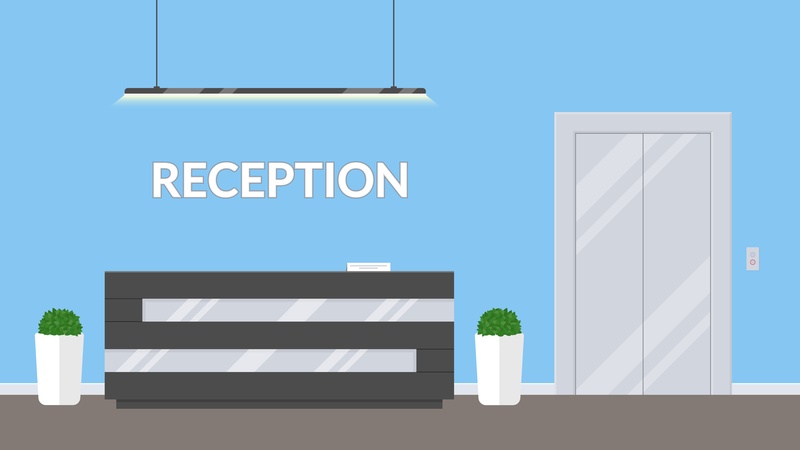 For example, things like guest arrival alerts can help make your organization look more professional by ensuring that each guest is greeted promptly by his or her host. One of these tangential benefits might seem a little boring on paper (unless you're a spreadsheet guru, of course), but it's among the most useful features when it comes to analyzing what goes on at your site on a daily basis. Every workplace wants to provide an optimal experience for each of its guests. Whether you work at a small office that's hosting someone from corporate for the day or you're part of a large firm welcoming big shots from a potential client, creating that ideal guest experience is key to a successful visit. It's important, though, to be realistic: people are busy. 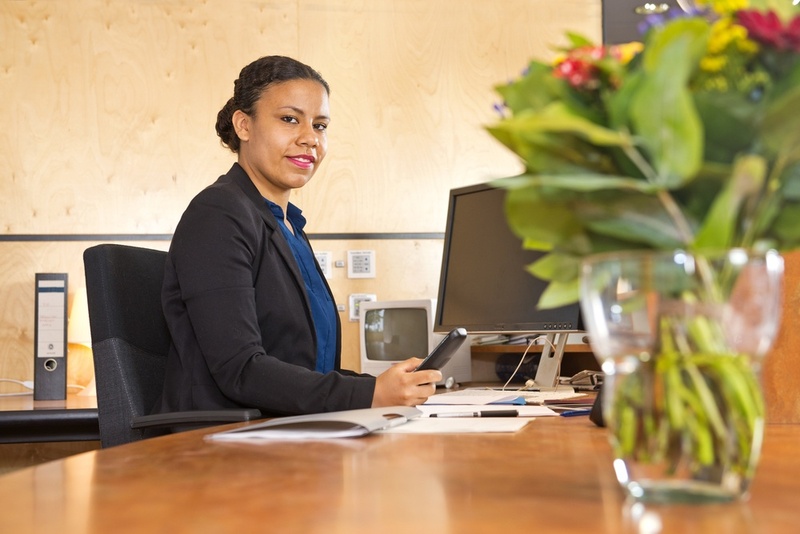 Many organizations don't even have the luxury of having a staffed front desk, let alone having a dedicated, concierge-esque staff member whose job is to ensure a smooth visit for every guest. 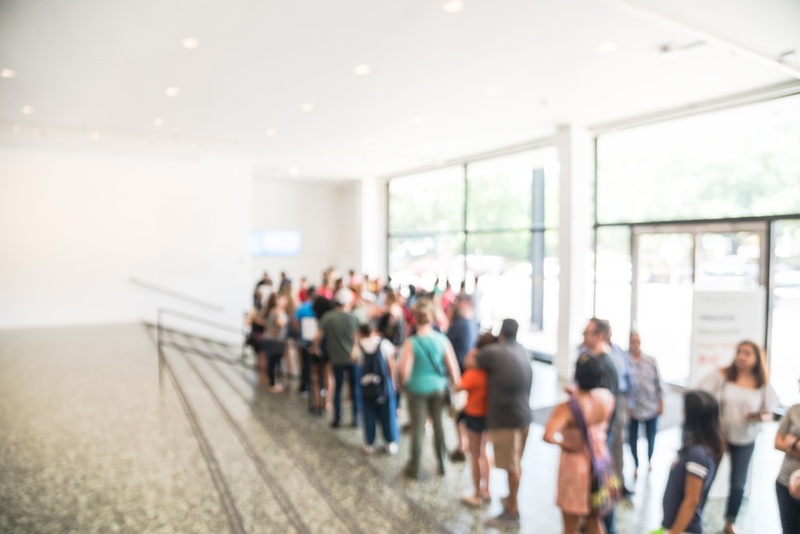 For most organizations, this is where Visitor Management comes into play: it's a tool that can be used to ensure that every visitor to your facility has a great experience. "Our building is already safe." "We don't have enough guests." "Ah, we just don't need it." The irony, of course, is that many of the organizations making these excuses suffer from the very problems a good Visitor Management system can solve.